Buddy began his sales and engineering career with Duke Power Company in 1983 in Salisbury, NC, At Duke, his responsibilities started in customer service and marketing activities for small and large commercial and industrial customers. In 1990, Buddy was promoted to Business Development Executive and held that position four the next four years before joining A.Watts, Inc., a full service general contractor, as Director of Client Services in 1994. In 1995, he was named VP and managed their Greensboro office and directed their sales and marketing activities as they grew from a $15 million volume to over $55 million until January 2002. Buddy then started ProjEx Consulting and Dogwood Development where he provided services for real estate, land development, and construction. Buddy joined David Howard and Tom Hall in November 2003 to form Windsor Commercial, a real estate development and construction company. David was raised in a construction family and now has over 40 years of experience in virtually all forms of construction. His career began with Paul N. Howard Co. in Greensboro, NC where he spent six years as an estimator, project engineer and project manager on various industrial plants. Those plants include the Osborne Waste Treatment Plant in Greensboro and later the Scottsdale Water Treatment Plant in Scottsdale, Arizona (during which time PNH Co. was divested by its parent company ITT). Then, in 1988, Howard joined Koury Corporation where he would become Vice President of Construction & Land Development for the next 13 years. In that capacity, he oversaw numerous commercial office, retail, industrial and residential projects. The more notable of those projects included the 250,000 sf Koury Convention Center, 28-story Sheraton Hotel Tower, and the 1,200 acre Grandover site development, golf courses and resort hotel. After the death of developer legend Joe Koury, David left to form Windsor Investments, LLC with Tom Hall in 2001. The initial company primarily focused on residential development before joining forces with Buddy Seymour in 2003 to form Windsor Commercial, creating a more concentrated focus on commercial and industrial construction and development. 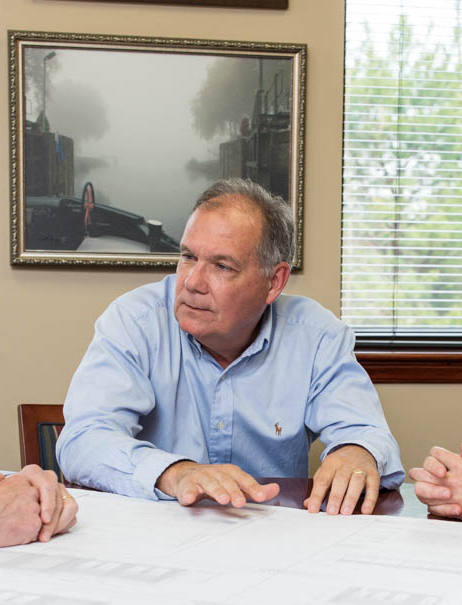 Tom began his career in the real estate development and construction industry in Greensboro, NC in 1985, and has spent a large part of his career in residential development and construction. In 2001 Tom founded Windsor Investments (dba; Windsor Homes) and has been running it since its founding. Prior to starting Windsor Homes, Tom worked for several homebuilders in the Greensboro, NC area ultimately elevating to Triad Division President of Fortis Homes (a division of top 10 national builder K Hovnanian) from 1998 to 2001. 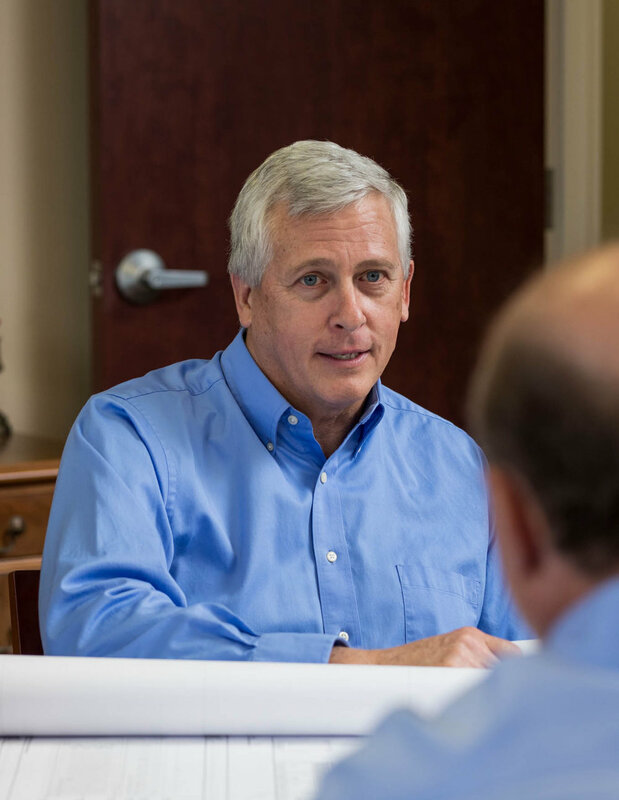 Previously, Tom had served as Executive Vice President of the Triad Division of DR Horton (the largest home builder in America) from 1993 to 1998, as well as former positions as Sales and Marketing Manager, Land Acquisition Manager, and Operations Manager. At Westminster Company (a division of Weyerhaeuser Real Estate Company), Tom worked as Investment Evaluation Manager and Commercial Development Manager for its Commercial Development and Construction division. He as well spent three years preforming real estate loan work-outs, and managing the Real Estate Owned portfolio for First Home Federal Savings and Loan in Greensboro. Tom teamed up with David Howard in 2001 to form Windsor Investments, LLC.